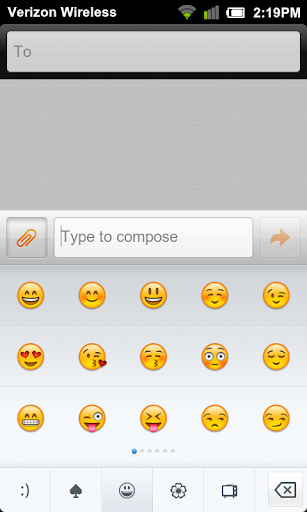 I may be missing something obvious, but are SMS smilies gone in the new (1.4.29) version? Same on Desire Z since MIUI 1.4.29! There are only ascii codes,no images. does anyone know when they are going to fix that?